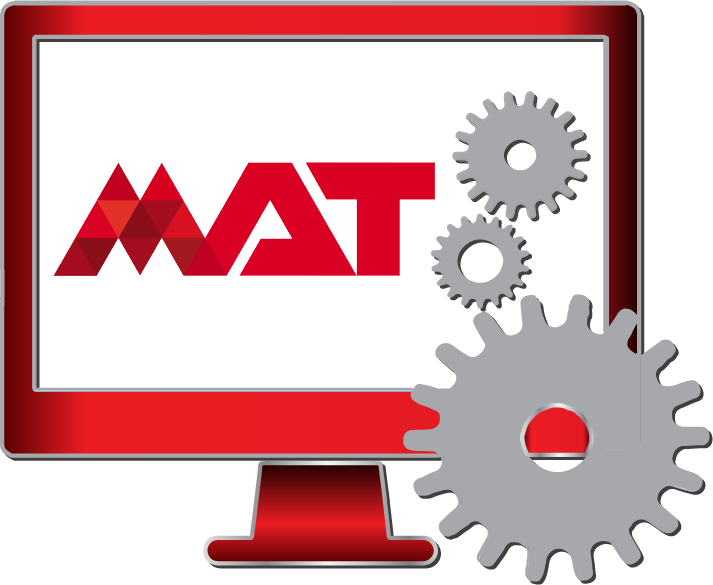 When addressing a system’s technical framework relative to a client’s requirements and specifications, MAT employs a set of conventions, rules, and standards in designing or integrating the various hardware, software, and network components. MAT will then develop an overall implementation solution plan, then technically lead implementation installation, customization, and integration efforts. As a final step, MAT provides the expertise to identify and translate system requirements into software design documentation. MAT develops proven, scalable solutions that meet the needs of our clients IT infrastructure. 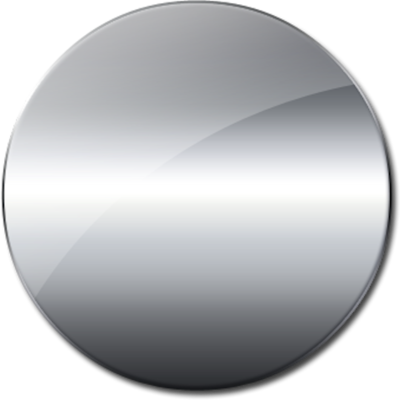 We provide an effective assessment of IT infrastructure for servers and storage platforms, along with a general network assessment. We help our clients understand gaps in their environment and then recommend how to achieve an increased return from their existing resources and investments. Our experienced System Architects develop a high-level design architecture and help expand knowledge and capabilities for our clients. MAT System Architects are experienced, trained, and certified in the latest system architecture and virtualization technologies. MAT designs, develops and deploys systems and solutions and provides the training and knowledge transfer to ensure success.